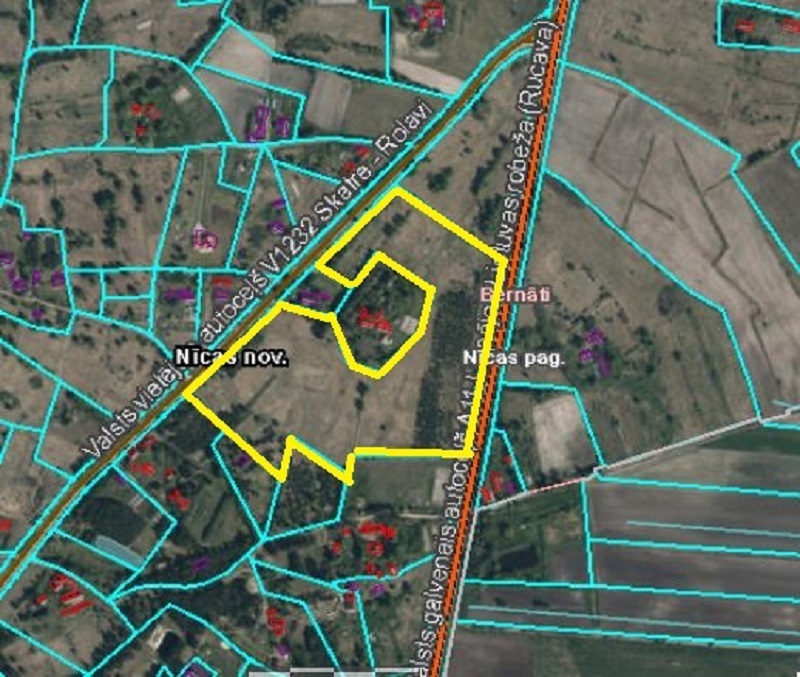 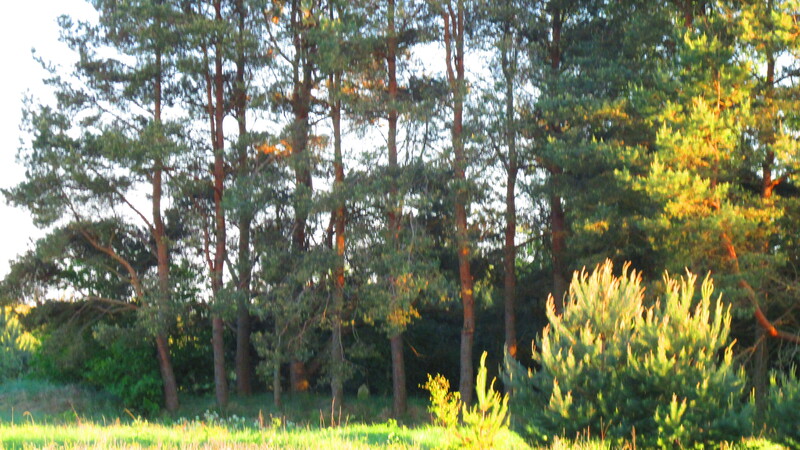 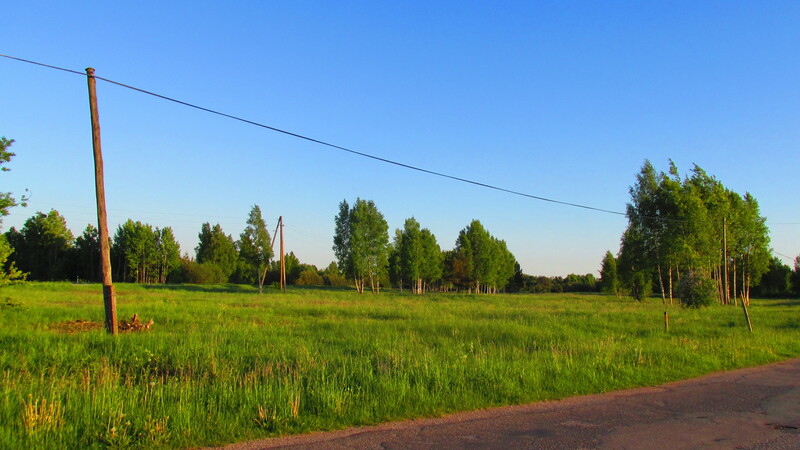 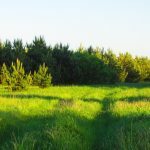 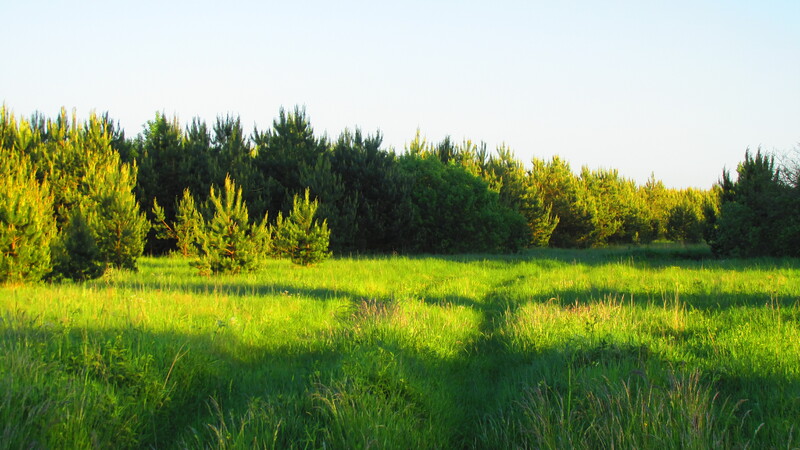 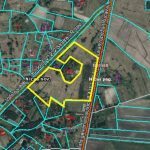 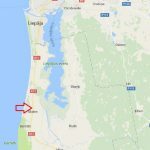 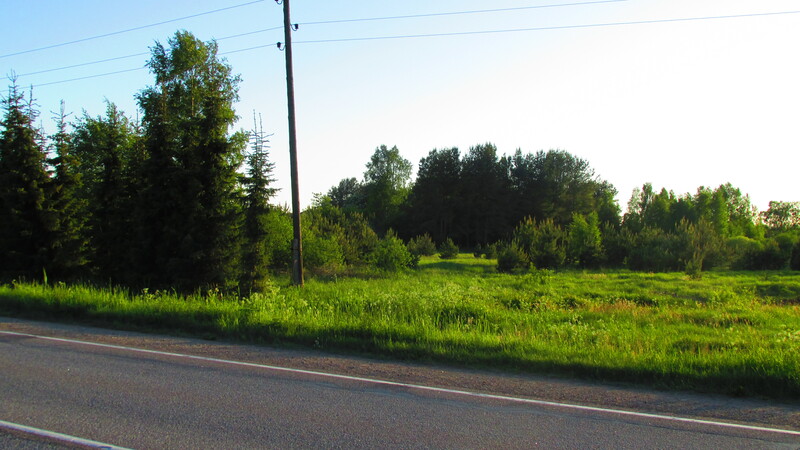 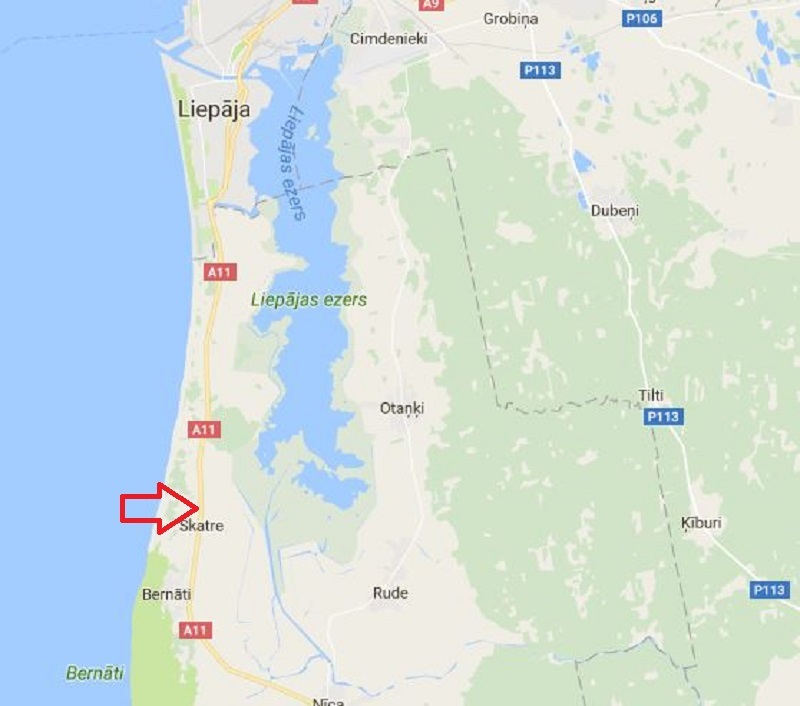 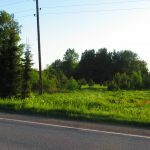 The land area of 6.27 hectares in Bernati, 15 km from Liepaja, for private or commercial buildings. 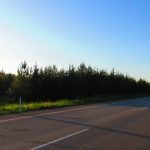 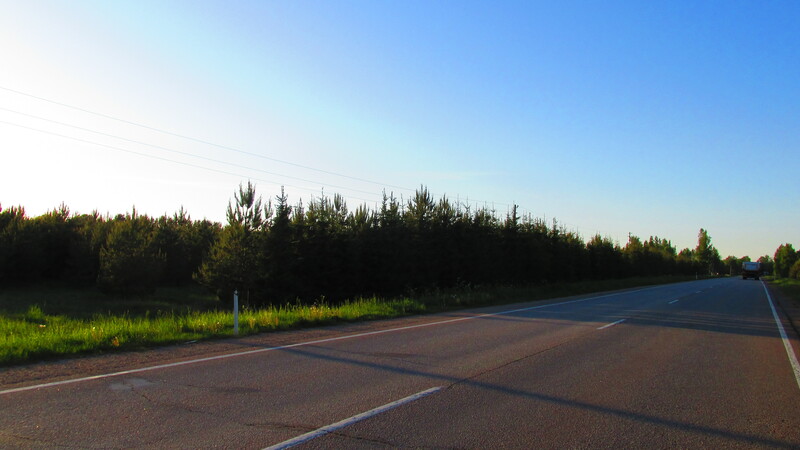 The land plot is located between the Liepaja-Klaipeda highway and the old road in Bernati. 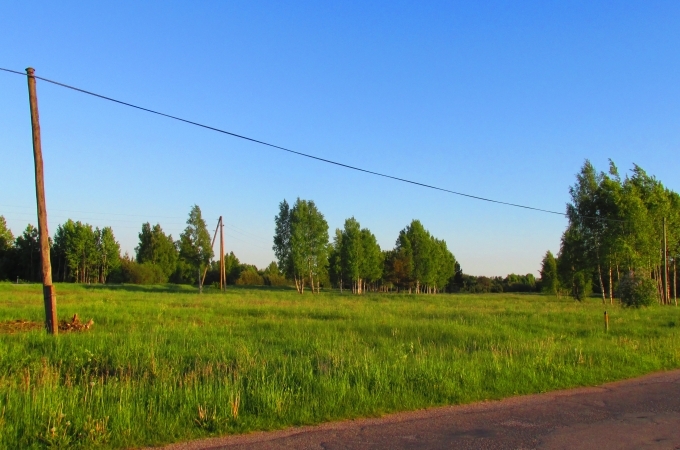 Convenient access, electricity nearby.